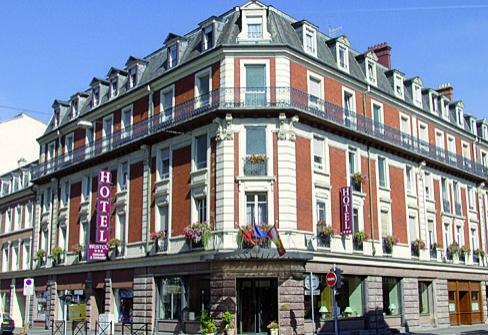 Ideally located in the centre of Mulhouse, just a stone's throw away from the famous Europe Tower and the Automobile Museum, Bristol Hotel welcomes you in a warm, courteous atmosphere. 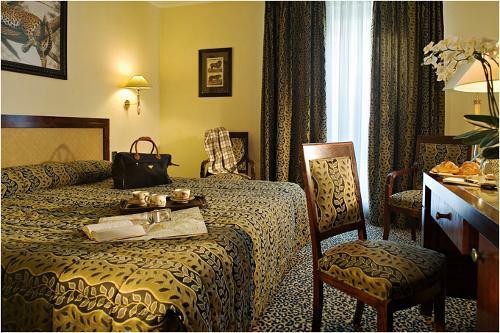 The rooms and suites at your disposal are true havens of peace. Comfortable, elegantly decorated and with all the facilities, they are your passport to a pleasant stay. A buffet breakfast is served every morning. For your meetings and functions, the Hotel has 6 fully equipped lounges available which can accommodate up to 130 people. 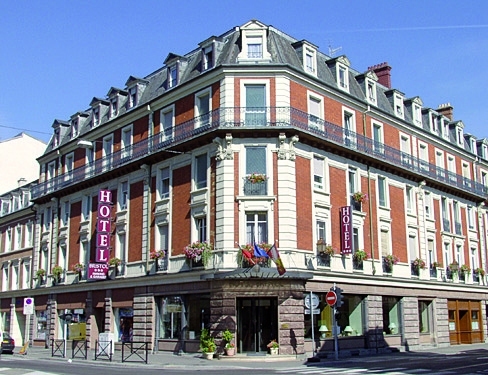 The Hotel is very easily accessible - just 3 tram stops from the high-speed train station.